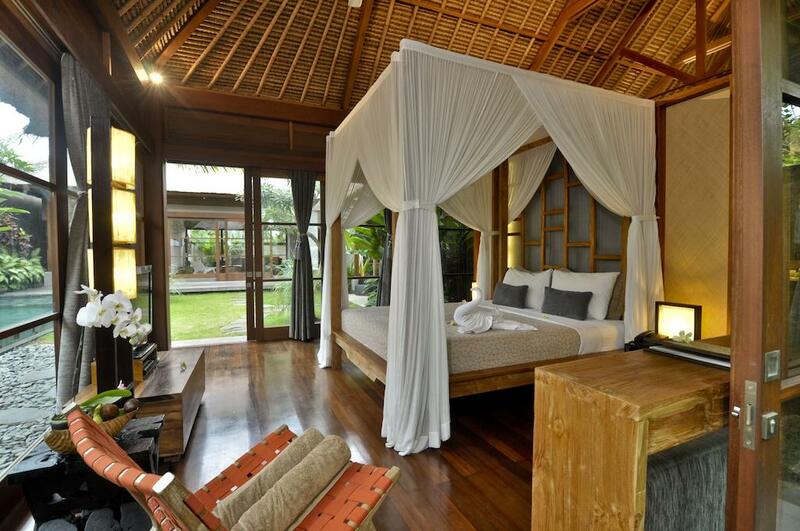 Luxury Private Villas in Bali is located at one of the prime spots on the island. 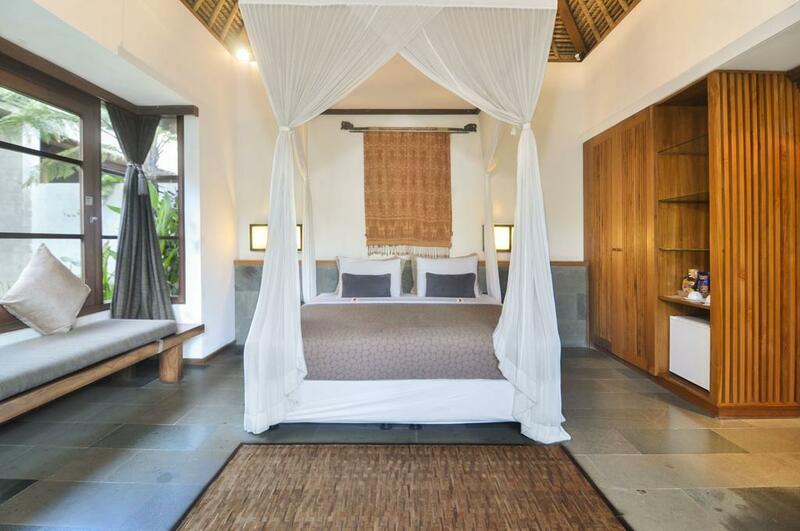 Seven spacious luxury pool villas of 1 – 4 bedrooms are elegantly arranged on a cliff top overlooking a tropical ravine, just 1.5 kilometers from the heart of Ubud. 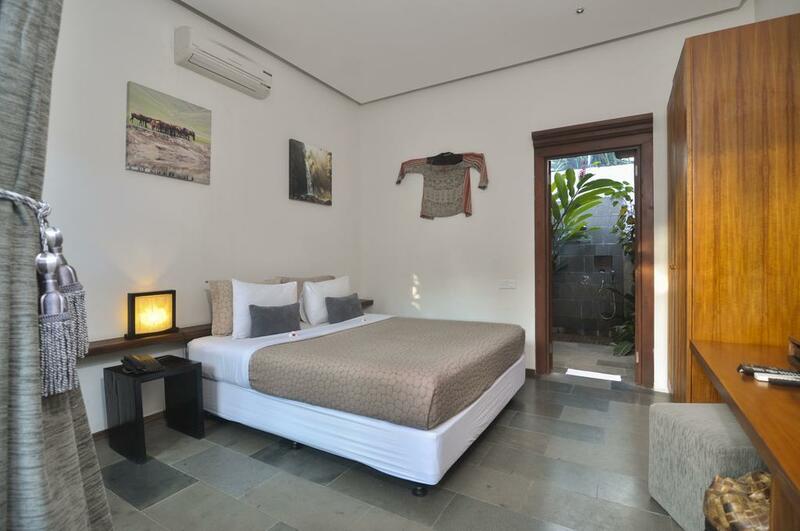 Famed for its arts and culture, Ubud has established itself as one of the most desirable destinations on the world’s most beautiful island. 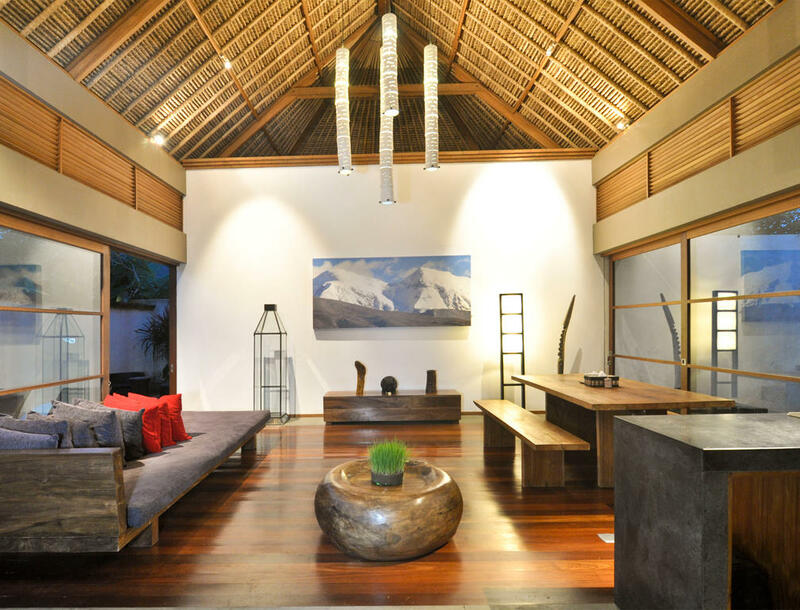 Featuring a singular concept restaurant, Café Luwak, top of the line amenities and the understated, highly personalized service that signals genuine luxury, Luwak Ubud Villas is more than just an exclusive Private Villas – it is a unique experience. 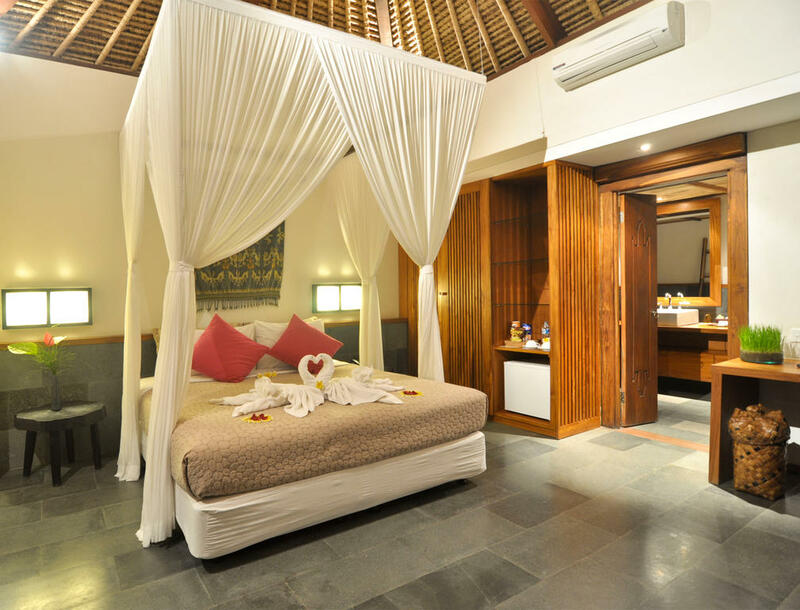 Luwak Ubud Villas offers a select portfolio of activities and entertainment both in resort, around Ubud and throughout Bali. 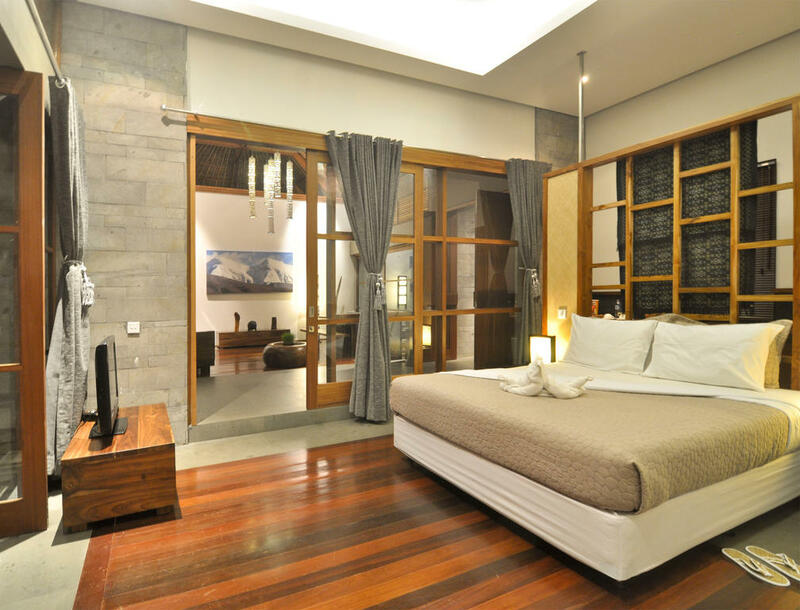 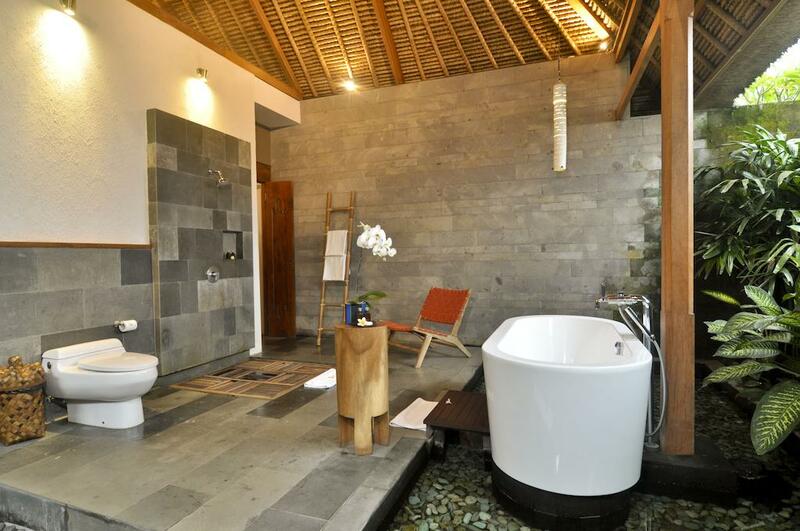 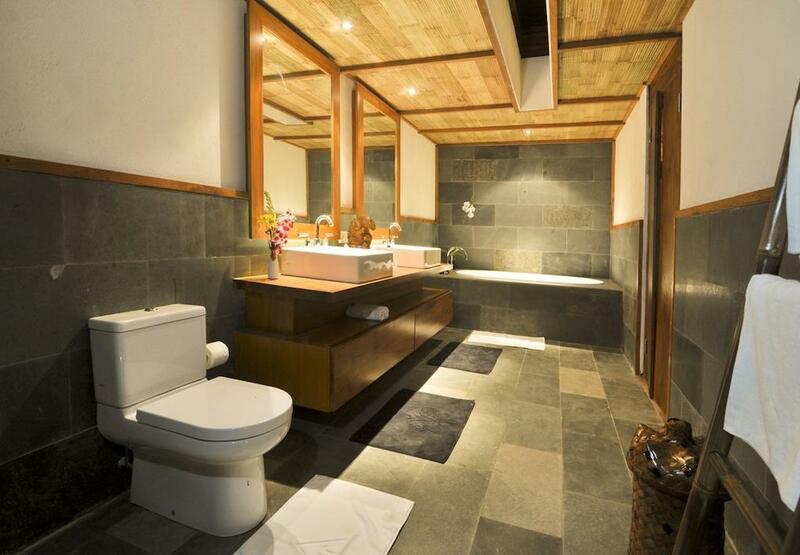 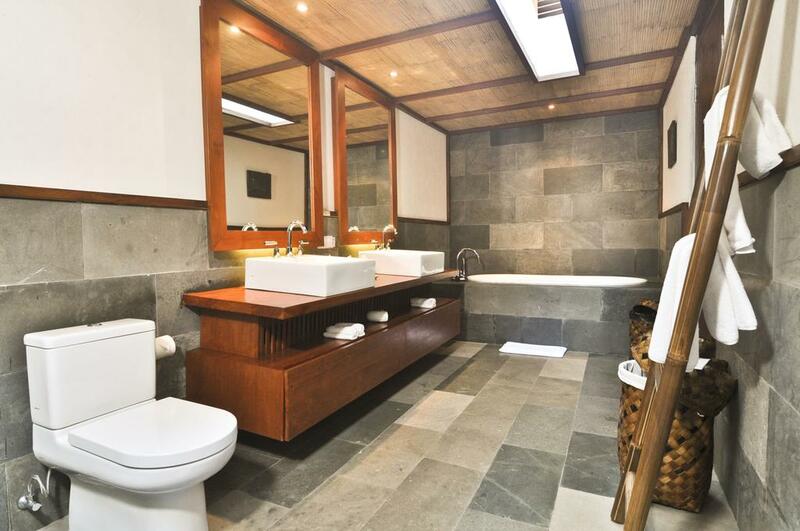 Luwak Ubud defines the contemporary luxury Ubud lifestyle.